If I had to classify my dark circles and under-eye bags, I would group them into a moderate to severe category. As soon as I hit high school, they appeared. I'm pretty sure I woke up one day with dark half-moons under my eyes, and since then, they've never left. They're so stubborn and hard to shake that I still haven't found the perfect brightening and de-puffing routine, even though I've been at it for years. The closest I've come to disguising them is by using the E.l.f. Color Correcting Stick ($4) under RMS Un-Cover Up Foundation and Concealer ($36). 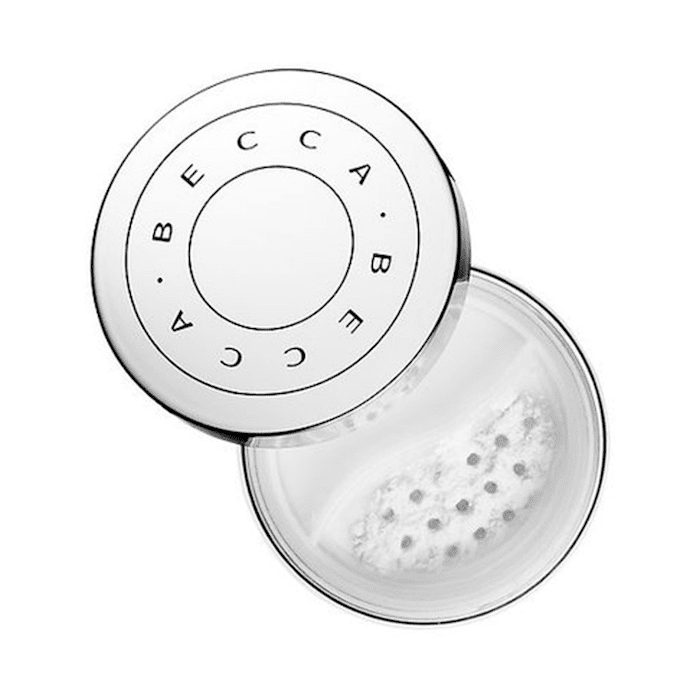 For a while, though, I've been (im)patiently awaiting Becca Cosmetics' newest product collection, Bright Eyes, a line of three different under-eye products. It just launched today, and I can't wait to try it out for myself. Especially the cooling under-eye primer… Keep scrolling to see all three new under-eye products. First is this anti-fatigue primer. It's cool to the touch (to de-puff the under-eye area) and includes matcha, cucumber, and caffeine to smooth and blur fine lines and wrinkles. Simply swirl your fingers around the circular pan to warm up the product slightly before applying it to your skin. It promises to keep your under-eye concealer intact and crease-free throughout an entire day. 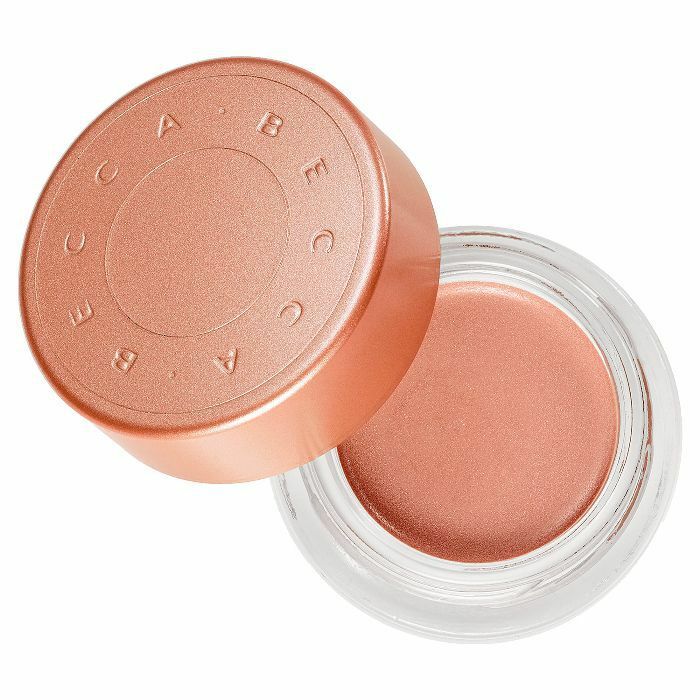 This peach-tone product cancels out the blues and purples of the under-eye area. It also has ultra-fine iridescent bits that reflect light back. 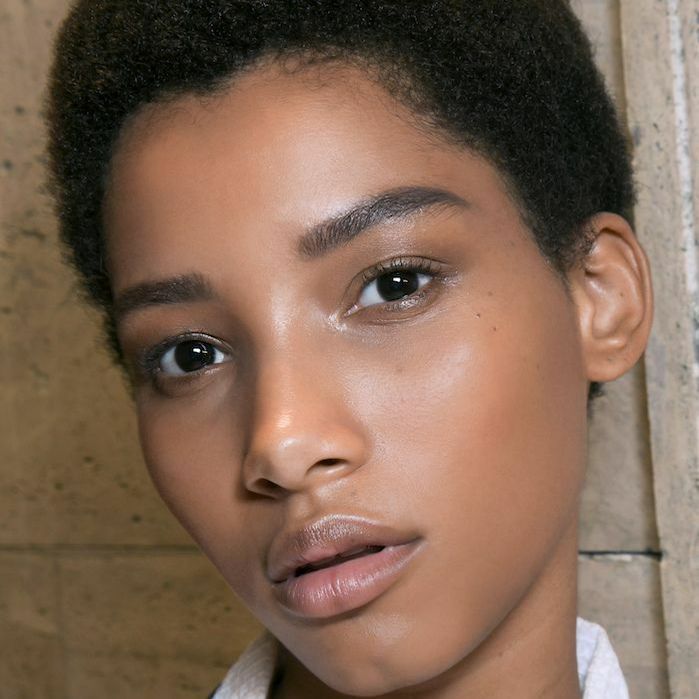 This appears to shift the under eye area forward, preventing it from looking hollow or sallow. I personally like to blend a corrector out until it's undetectable. Then I leave it at that—I don't follow up with a concealer, since it seems to weigh down my skin and crease in the fine lines around my eyes. This product, though, promises zero creasing. The brand recommends following up with concealer, so I'm interested to see how they look layered together. This setting powder was formulated especially for the under-eye area. The brand describes it as "weightless" and "invisible." Just like with any other setting powder, dust it over the skin using a fluffy brush. 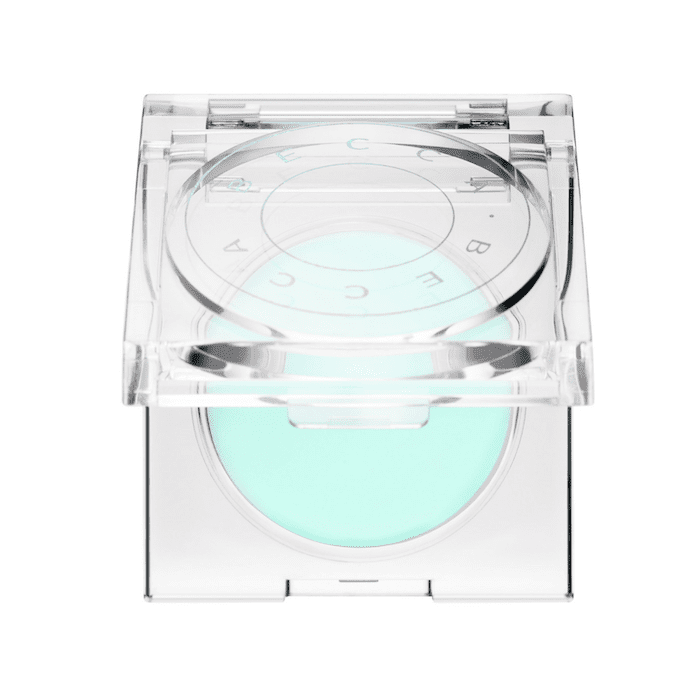 Its light-reflecting particles will add even more radiance to the under-eye area.